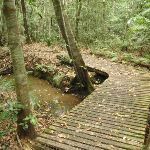 Continue straight: From the intersection, this walk follows none of the arrows and heads away from the face of the signs, across the bridge, keeping the pond on the right. 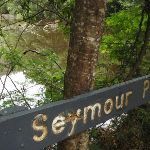 The track then heads past the picnic tables and comes to an intersection and ‘Seymour Pond’ sign. 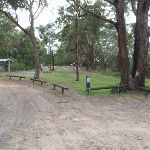 Veer left: From the picnic area, this walk heads away from the pond, following the left-hand ‘Waterman walk’ arrow (next to the locked gate) into the bush and across a couple of small bridges. 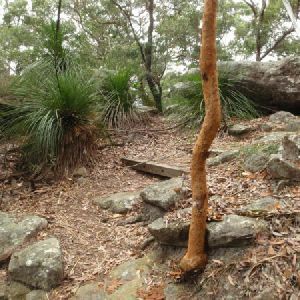 The track passes post ‘5’ (an old wombat hole) then sharply bends right, soon passing the ‘Commemorating 10 years of bushcaring in Katandra Reserve’ plaque, where this walk then heads down some stairs. 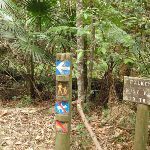 After walking through the palm filled valley for a short distance, the walk heads up the steps and, soon after passing the house and fence (on the left), comes to a three-way intersection marked with a post (with blue and white arrows). 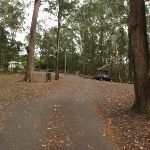 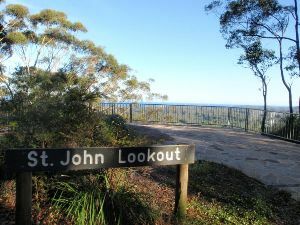 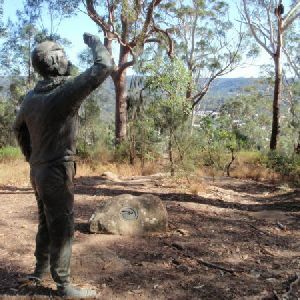 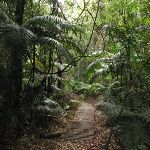 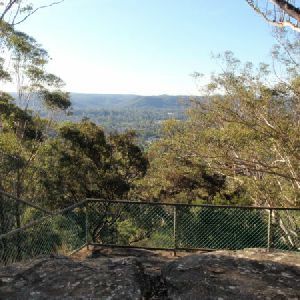 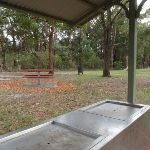 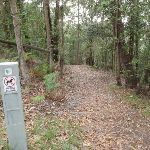 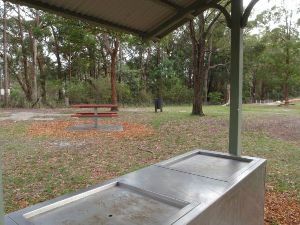 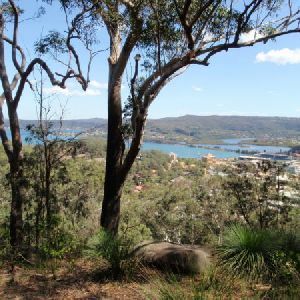 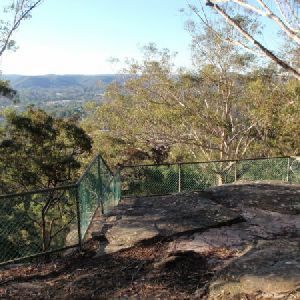 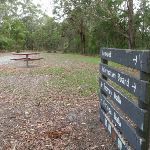 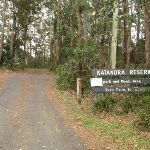 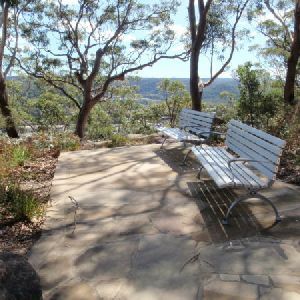 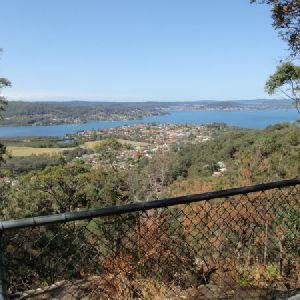 Turn left: From the picnic area, this walk heads through the car park and follows the driveway down the hill, soon coming to a gate just above the junction of Katandra Rd and Croton Ave.
1.5km of this walk has short steep hills and another 1.3km has gentle hills with occasional steps. 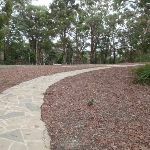 The remaining (200m) is flat with no steps. 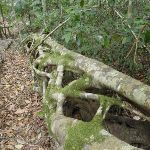 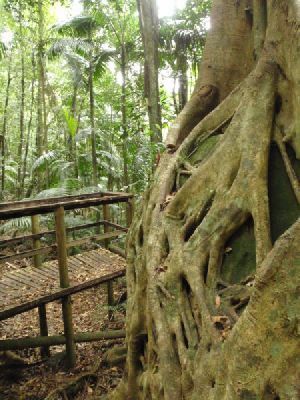 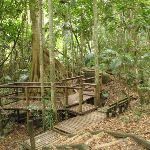 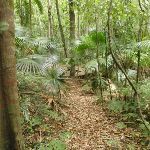 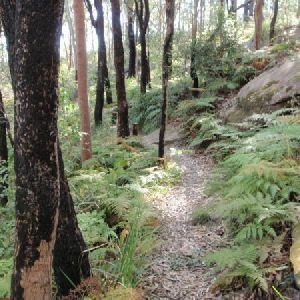 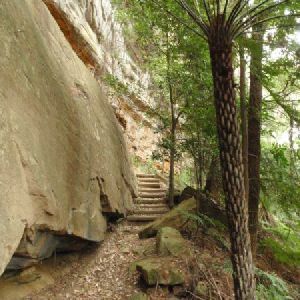 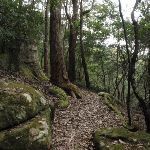 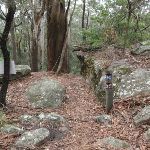 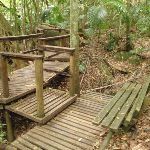 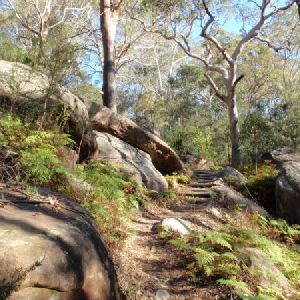 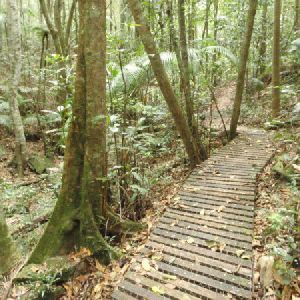 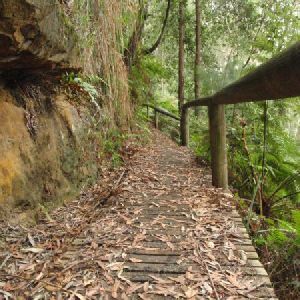 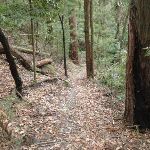 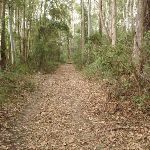 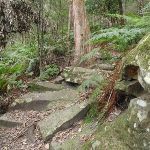 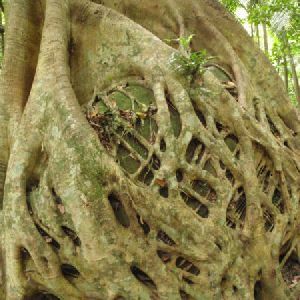 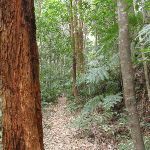 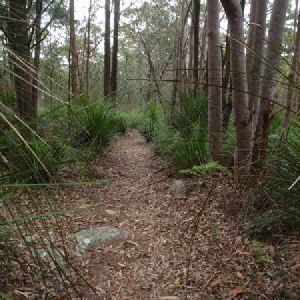 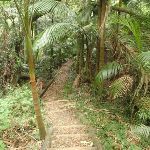 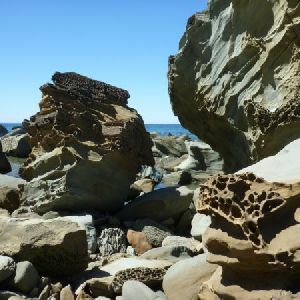 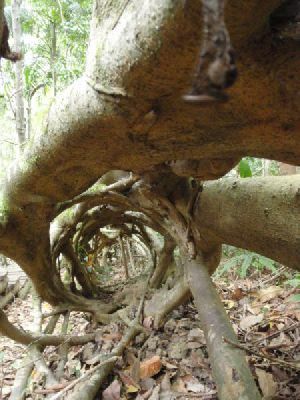 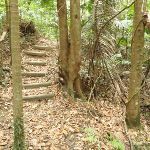 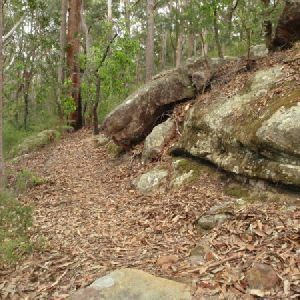 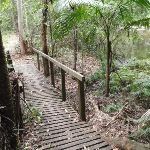 Around 2.8km of this walk follows a clear and well formed track or trail, whilst the remaining 70m follows a smooth and hardened path. 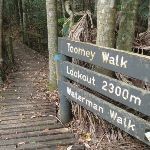 This whole walk, 2.9km is clearly signposted. 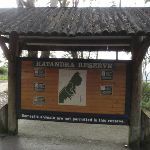 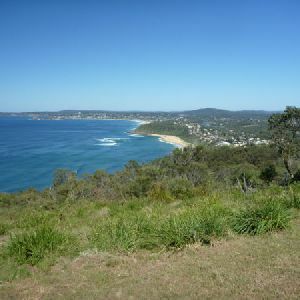 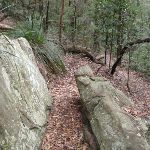 Around 1.5km of this walk has limited facilities (such as not all cliffs fenced), whilst the remaining 1.4km is close to useful facilities (such as fenced cliffs and seats). 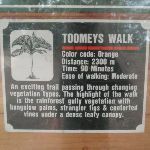 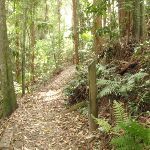 A list of walks that share part of the track with the Toomeys Walk walk. 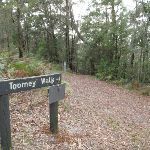 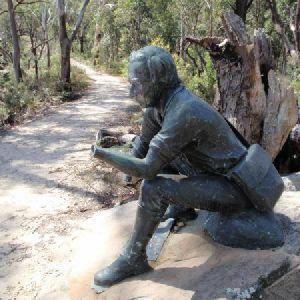 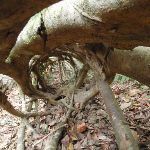 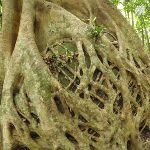 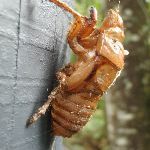 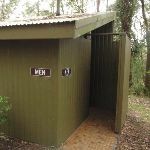 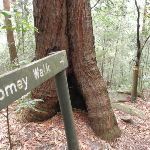 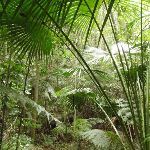 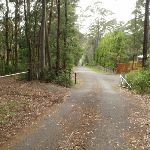 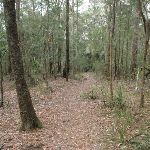 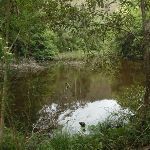 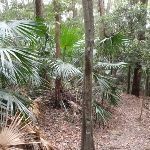 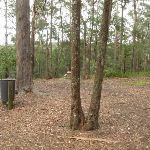 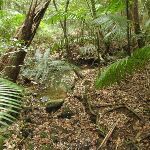 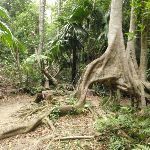 A list of walks that start near the Toomeys Walk walk. 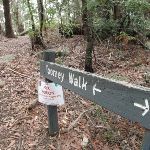 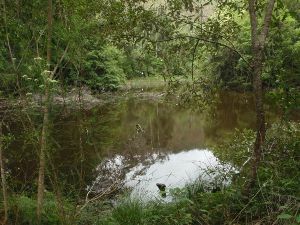 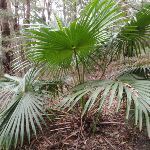 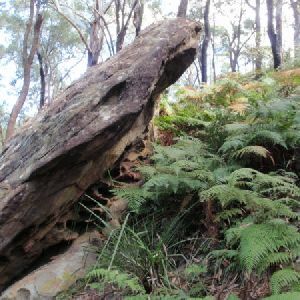 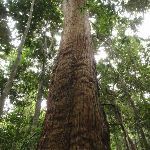 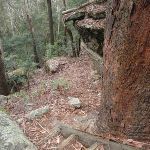 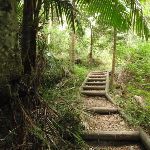 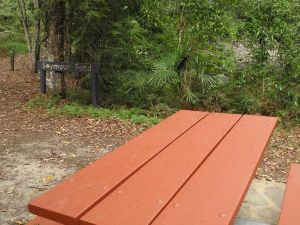 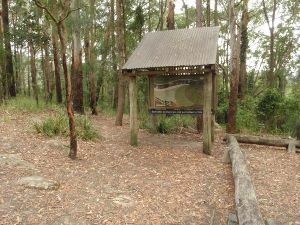 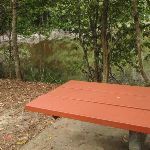 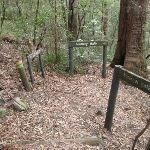 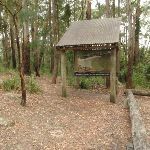 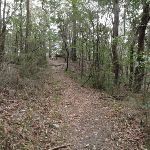 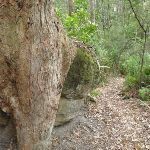 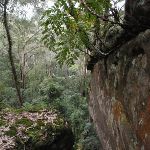 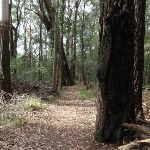 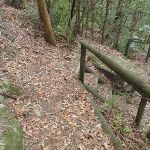 http://new.wildwalks.com/wildwalks_custom/includes/walk_fire_danger.php?walkid=nsw-katandrares-tw Each park may have its own fire ban, this rating is only valid for today and is based on information from the RFS Please check the RFS Website for more information.